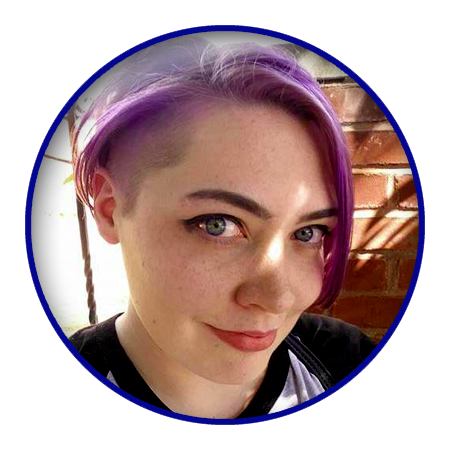 Valentina is a freelance animator and digital media graduate student based in Philadelphia, PA. She earned her BS in Animation & VFX from Drexel University in 2015 with the completion of an animated adaptation of H. P. Lovecraft’s “At the Mountains of Madness.” capstone project. 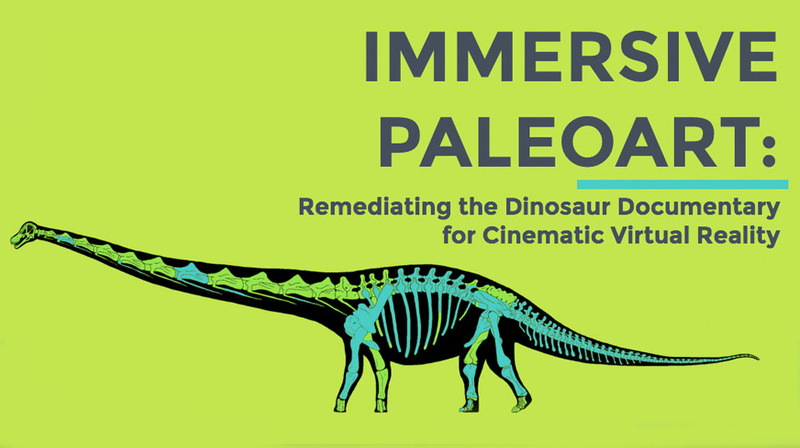 Immersive Paleoart is the master’s thesis project of graduate student Valentina Feldman. In conjunction with graduate students working in Paleontology at Drexel’s Science College, and the staff at Drexel’s Academy of Natural Sciences, she has been working on an animated reconstruction of the titanosaur Dreadnoughtus schrani, one of the largest creatures to ever walk the earth. This project began as a digital paleoart animation, but has evolved to suit a medium that is rapidly gaining traction in contemporary digital media: Virtual Reality. While researching scale within the the context of conventional cinematography — achieved through camera angles, frame composition, careful lens choices and selective editing — it becomes apparent that this language is absent in the emerging medium of spherical cinema. While VR device ownership is on the rise, interactive spherical videos are becoming more accessible than ever. When the viewer controls the camera, the director loses control over scale relationships on a shot-by-shot basis. This not only affects how big something LOOKS, but how big something FEELS — an important distinction in any narrative medium. Preserving accurate scale representation is specifically important for Paleoart, which strives to portray extinct animals with the highest degree of accuracy possible (within the limits of scientific literature). When your subject weighs upward of 60 tons, scale visualization becomes an essential factor in this portrayal. Dreadnoughtus could tip the scales against an entire herd of elephants. Most people have never even seen an elephant in person — how can you picture such an animal in your mind’s eye? Creating an educational Dreadnoughtus film for Virtual Reality could facilitate the public’s understanding of the animal, as evidenced in similar studies that suggest that immersive media technology can influence an individual’s ability to remember information in the physical world.